You have learned the laws in the Laws of the Game. 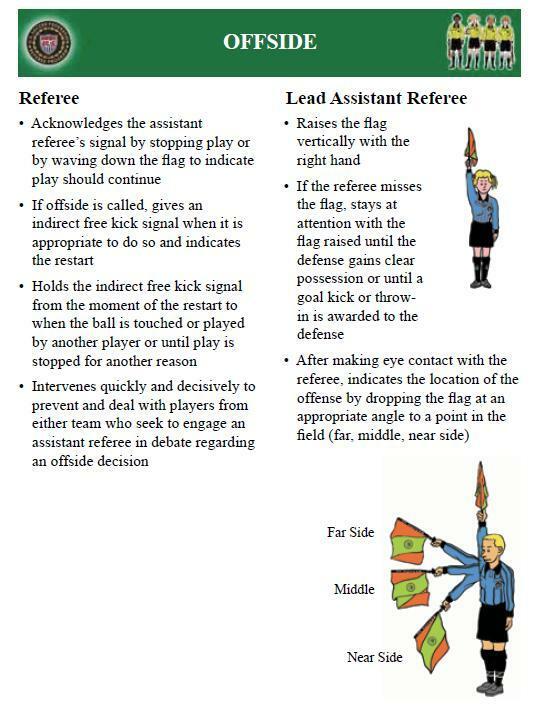 If you want to learn how to referee, the Guide to Procedures informs you how to referee: what signals are used, positioning and how to enforce the laws. "The Laws of the Game are intended to provide that games should be played with as little interference as possible, and in this view it is the duty of referees to penalize only deliberate breaches of the Law. Constant whistling for trifling and doubtful breaches produces bad feeling and loss of temper on the part of the players and spoils the pleasure of spectators."